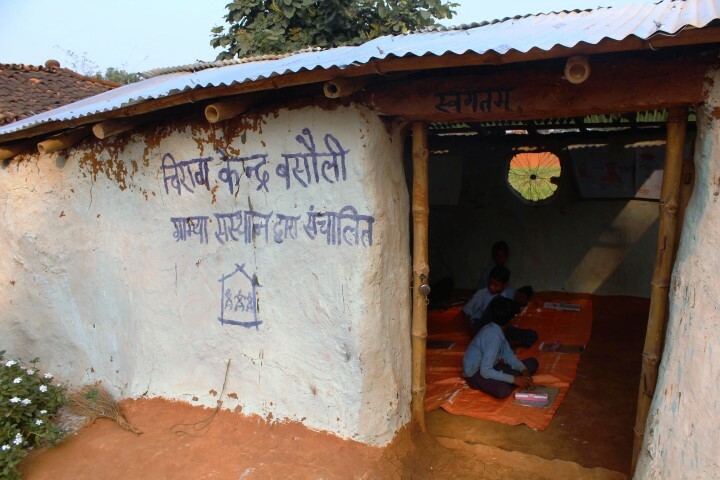 Since 1992 the Gramya started working in the most backward, isolated and tribal populated block Naugarh in the district of Chandauli (Uttar Pradesh, India). 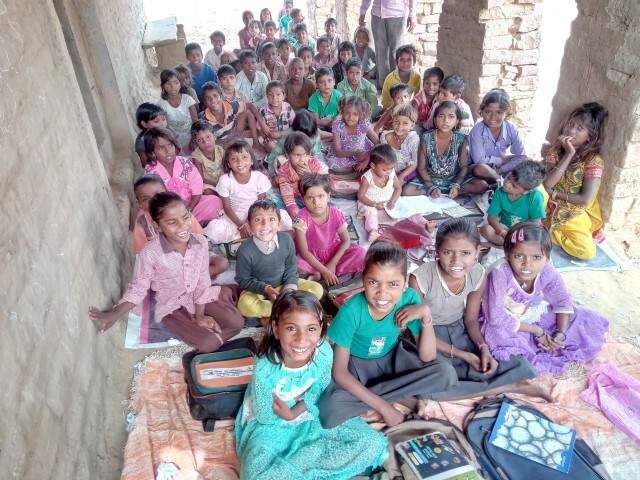 At present, GRAMYA is working in the Chandauli, Varanasi, Sonbhadra and Allahabad districts of Uttar Pradesh and it consists of 8 schools in remote rural villages. 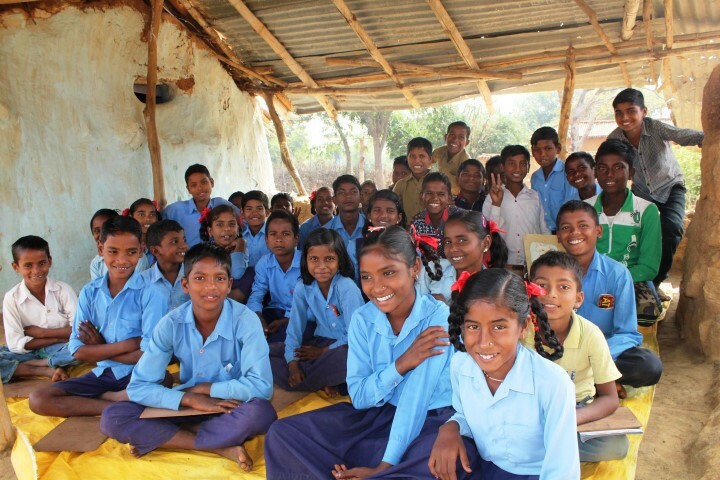 Gramya is as an alternative education project, focusing on providing education to more than 600 tribal children who are deprived of it. Alongside promoting awareness about importance of education and overall development Gramya is also working on the issues of social awareness and action oriented initiatives about issues such as Rights of Adolescents and Youth, Women’s Health, Gender Equality and Violence against Women as well as the rights of the Marginalized and the Socially Excluded communities. 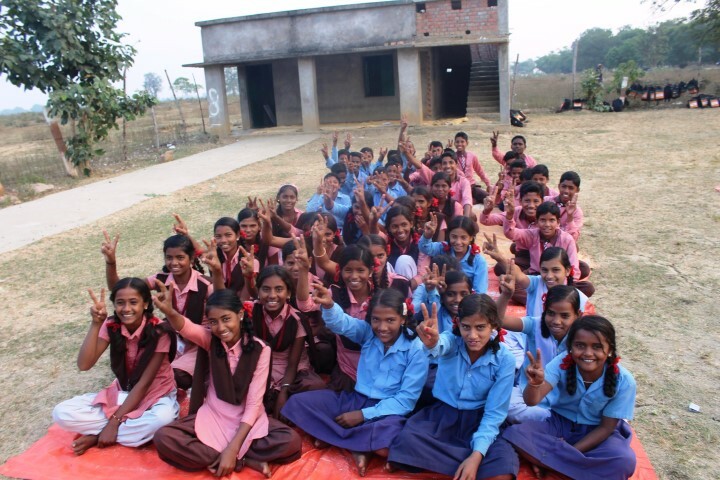 This is done through schooling education but also through organizing various events, such as puppet shows, bal mela (Children’s Fair), mahila diwas (Women’s Day) and health workshops with special emphasis on female personal hygiene and family planning. 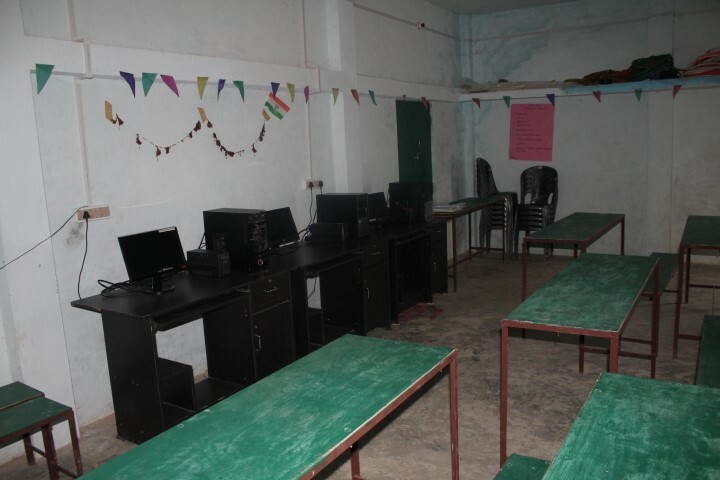 The cooperation between Asha Zurich and Gramya Sansthan started in November 2017 with a short term project to fund a library and a science laboratory in the Laltapur centre, the main school of Gramya organization. Both facilities will be open for students from all schools and will be used as completing the standard education and also providing some extra projects. Financial support of 175000.00 INR for the library and 80000.00 INR for the science lab was transferred by Asha Zurich. The cooperation is further being developed with the support of Asha Chicago.